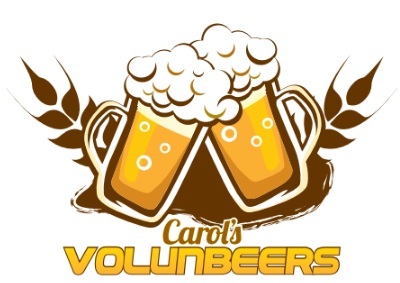 Carol’s VolunBEERs is a community of experienced volunteers who are passionate about craft beer (and life!) 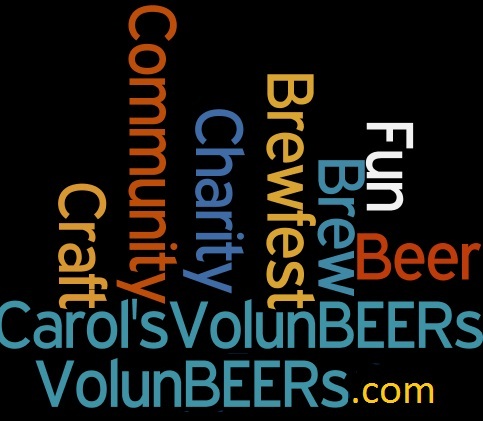 We donate time, energy, enthusiasm, and knowledge of craft beer to help beer festivals and other events in and around Florida, Connecticut and other states (we’ll recruit and coordinate VolunBEERs in every state… and in Canada!) Let us know where you need VolunBEERs and we can be there. We’ll recruit local talent, coordinate and train them as VolunBEERs and make your next event an unsurpassed success! 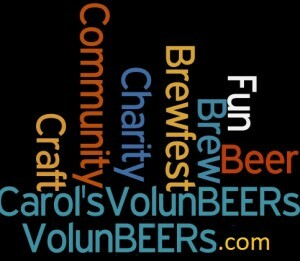 Why do Beer Fests Need VolunBEERs? Our mission is simple – to provide fun, enthusiastic professionals (from all walks of life over 21 and industries!) who are passionate about craft beer and supporting the craft beer community and charities! We support responsible drinking and fun, and are on the side of small business and entrepreneurship and great brews wherever we go! While charity volunteers know the charity and have great intentions – we know CRAFT BEER and can help augment volunteer teams with knowledge about craft beer and passion for our industry. We help charities meet the volunteer quota and work alongside of volunteers from all walks of life. VolunBEERs do whatever is needed for the particular event from manning registration desks and checking identification to pouring beer beside craft brewers from around the world. We focus on events in the Tampa Bay area (Sarasota to Tarpon Springs) and many of our members are home brewers, brewery and bar experts, cicerone trained pros who know their brews! Others join in for the fun of the positive community and pride themselves as housewives, rocket scientists, engineers, retirees, accountants, military – you name it. Sometimes state regulations restrict what VolunBEERs can and cannot do (i.e., some states allow VolunBEERs to pour beer, others do not…) – we always do the research ahead of time to make sure you have a successful event! Join us as a volunBEER or hire us to make your next event a grand success! We are based in Florida – however, we include out of towners in our database and sign-ups (you might be in Florida on vacation and want to help out at an event.) We are also expanding our network to other states in the NE and would love to have you join us. If you like our Facebook page (Carol’s VolunBEERs) or sign up in the group here, you’ll find out about other opportunities that might be closer to where you live. Thank you for your interest!